Liberum and School-Home Support (SHS) have created an award-winning strategic partnership which improves educational outcomes for disadvantaged children in Islington and Hackney. The partnership won the Lord Mayor’s Dragon Award last year for Education and Lifelong Learning, and was recently shortlisted for the Charity Times Award in Corporate Community Local Involvement. 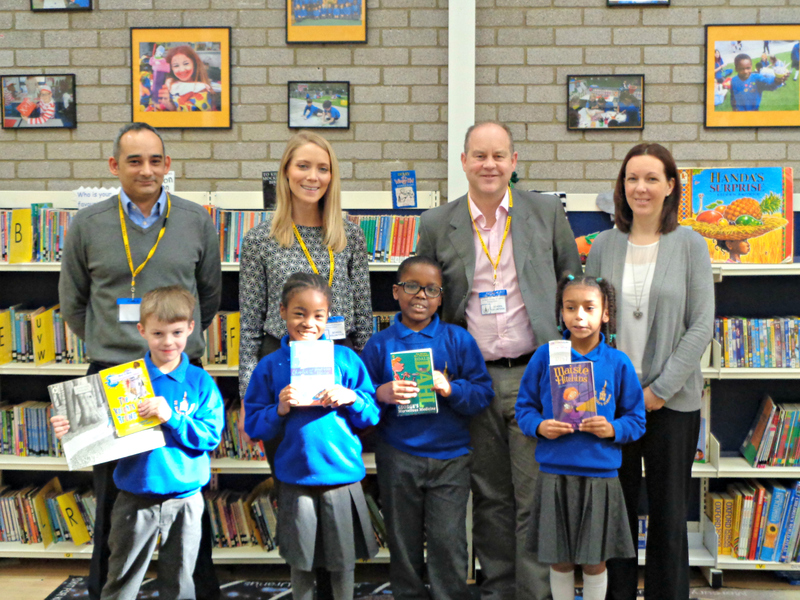 Liberum have been working in partnership with SHS since 2011 to improve the educational outcomes for disadvantaged children and families in Islington and Hackney. Liberum have a hands-on approach; financial support to SHS is part of a wider and deeper partnership that involves staff hosting Aspiration Sessions, running a weekly reading group at a local primary school and making up Christmas Hampers for families in most need of some extra help.